This Cricket Set lets you practice your cricket skills in your very own backyard. 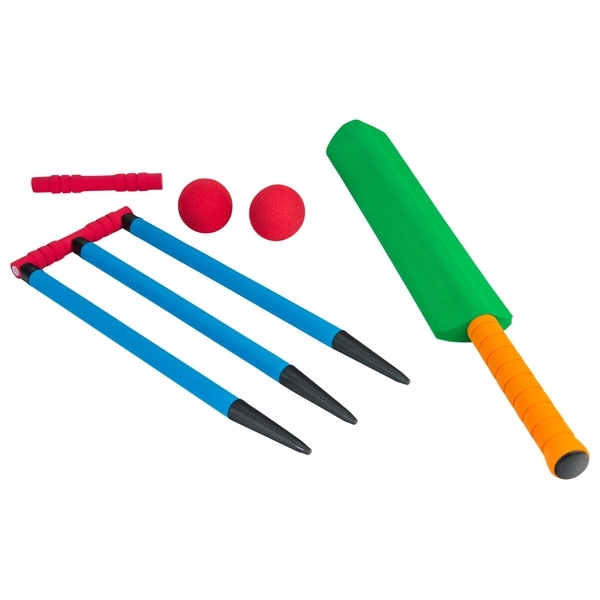 It has all your young cricketers need to get working on their cricket skills. Once practice is over pack your equipment up and store in the handy carry bag.